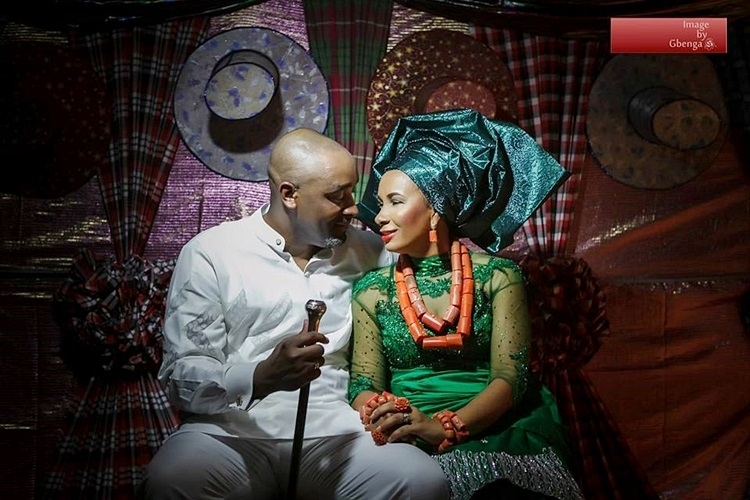 Ibinabo Fiberesima; Actors Guild of Nigeria (AGN) has wedded her lover, Uche Egbuka at a colorful traditional wedding held in Okrika, Rivers State. The ex-beauty queen and mother of 5 has never been married. She had earlier announced her engagement on Twitter referring to him as her husband.